DUVE Berlin is pleased to present *Quazai*, the second Berlin solo exhibition by Evan Gruzis. As the title - a combination of the words ‘quasi’ and ‘banzai’- suggests, *Quazai* is a selection of work that emphasizes the absurd through hybridity and conceptual nuance. 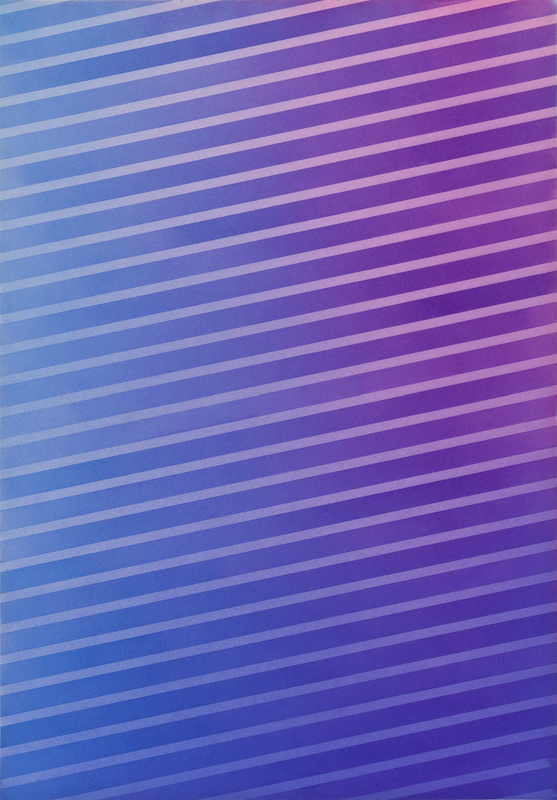 Recent to Gruzis’s work is a layered process used to produce three new canvases. Starting with one of his ink paintings as a background, Gruzis collages objects onto its surface in low relief. This assemblage is photographed and printed onto canvas, which is lastly embellished with paint. 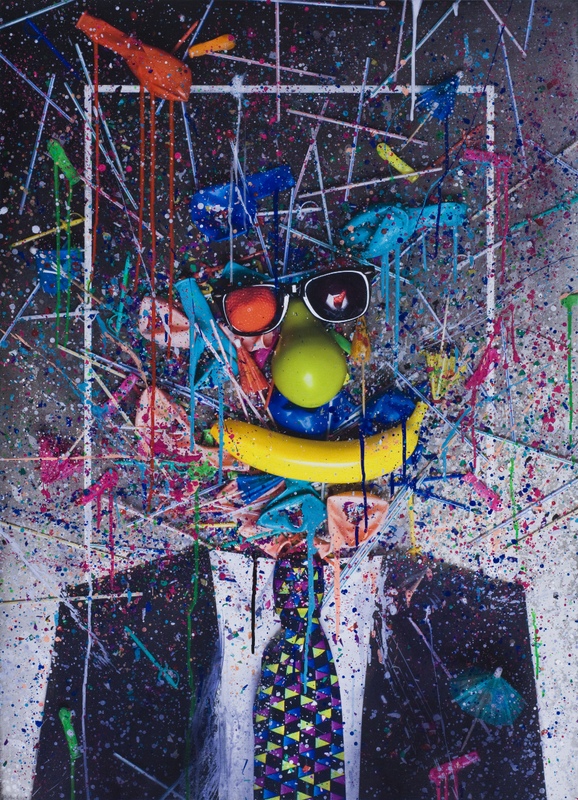 With Self-Portrait As A Self-Portrait, 2009, an explosion of paint drips, deflated balloons, cocktail accoutrements, confetti and plastic fruit are arranged into a figure. The result is a drawing-photo-painting hybrid, a mise en abyme that references Gruzis’s own oeuvre and creates a liminal territory for image and object to meet. 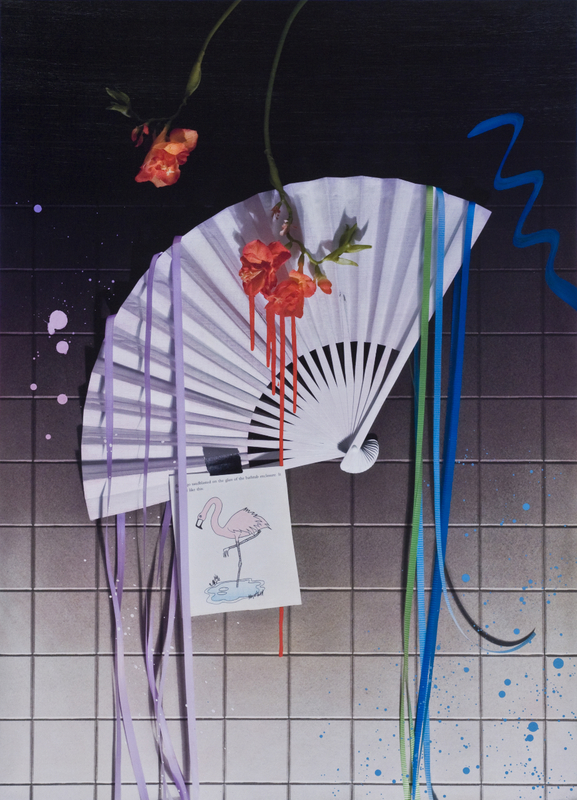 In Geishas Of Key West, 2009, a folding fan, ribbons, flowers and an illustration from Kurt Vonnegut’s Breakfast Of Champions float atop an illusionistic ink painting of tile to form a concept of beauty straight out of a 1980’s hair salon. Aesthetically, these canvases call into question issues of taste and process and are absurd pseudo-paintings attempting to divorce the image from a single medium. 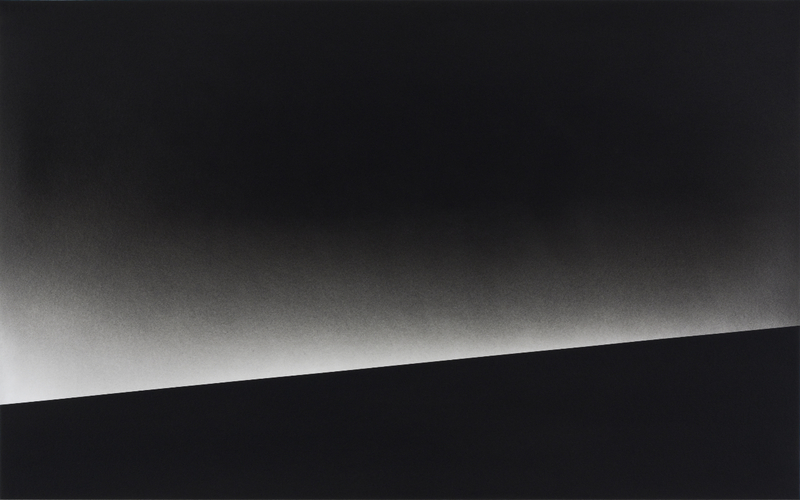 Gruzis’s new works on paper explore a thematic range with his high-contrast black and white style, as well as through an attenuated color palette. 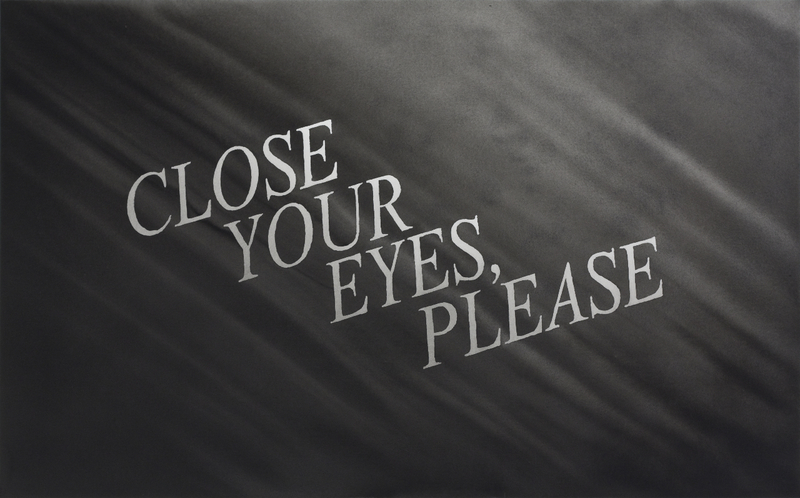 Conceptual Monochrome, 2009 is a Ruscha-esque text piece that states, “CLOSE YOUR EYES, PLEASE”. The overt conceptualism of this piece creates an ambiguous humor by simultaneously being a send-up of text-based art, a critical statement on contemporary aesthetics, and a self-depreciating instruction. 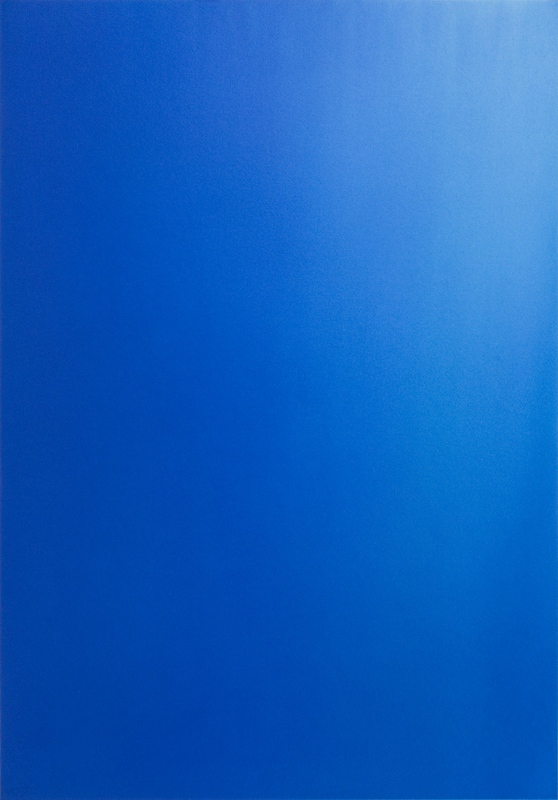 Complementing this work is Blue Not Blew, 2009, an actual monochrome of densely layered blue ink. Setting conceptualism aside, Gruzis returns to the still life in Two Things, 2009. 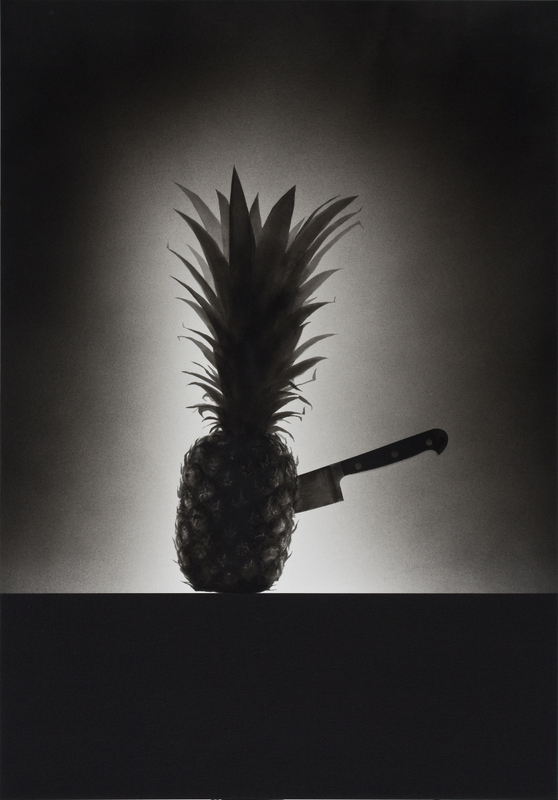 A dramatically rendered silhouette of a knife piercing a pineapple, here violence and beauty are evoked through two banal objects frozen in time. Evan Gruzis, born 1979 in Milwaukee, Wisconsin, is living and working in New York, USA. Gruzis has finished his MFA in Combined Media at Hunter College, New York, in December 2008. 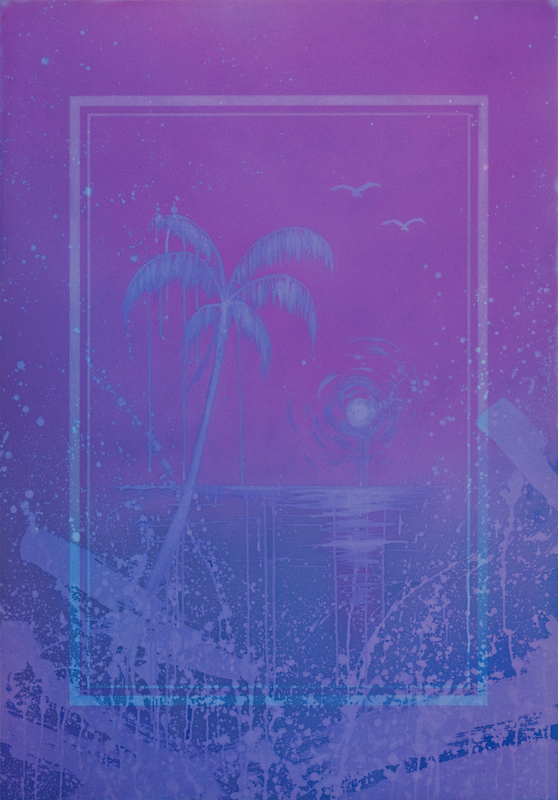 Solo exhibitions by the artist have been presented at Deitch Projects, New York and Journal Gallery, New York. His works were also included in numerous group shows such as *Black Hole*, an exhibition at Kunsthalle Andratx, Mallorca, curated by Dr. Friederike Nymphius, *Conceptual Figure* at Deitch Projects; New York and *Mail Order Monsters* at Max Wigram Gallery, London, UK. 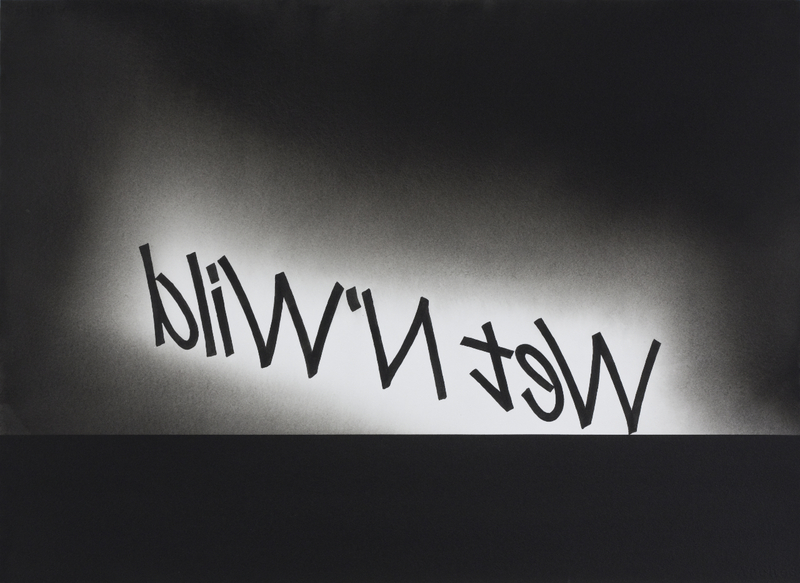 New works by the artist can be seen at *New York Minute*, a group exhibition at Museo d'Arte Contemporanea di Roma curated by Kathy Gyrason, which will open on September 19, 2009. 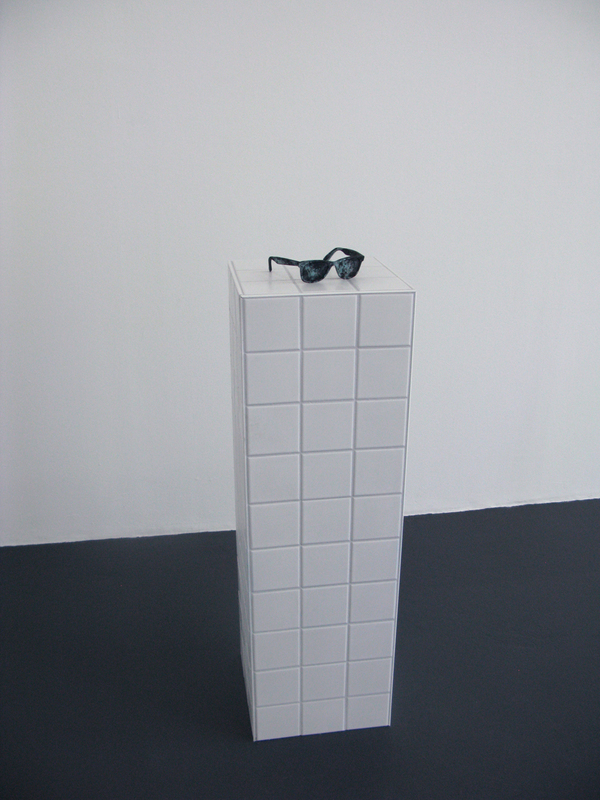 Quazai opens September 11, 2009 and will be on view at DUVE Berlin (Invalidenstr. 90, 10115 Berlin) through October 17, 2009. Hours: Tuesday through Friday from 11:00 A.M. to 6:00 P.M, Saturday from 12:00 to 6:00 PM and by appointment. For further information give us a call at 030 77 902 302 or send us an e-mail: mail@duveberlin.com.